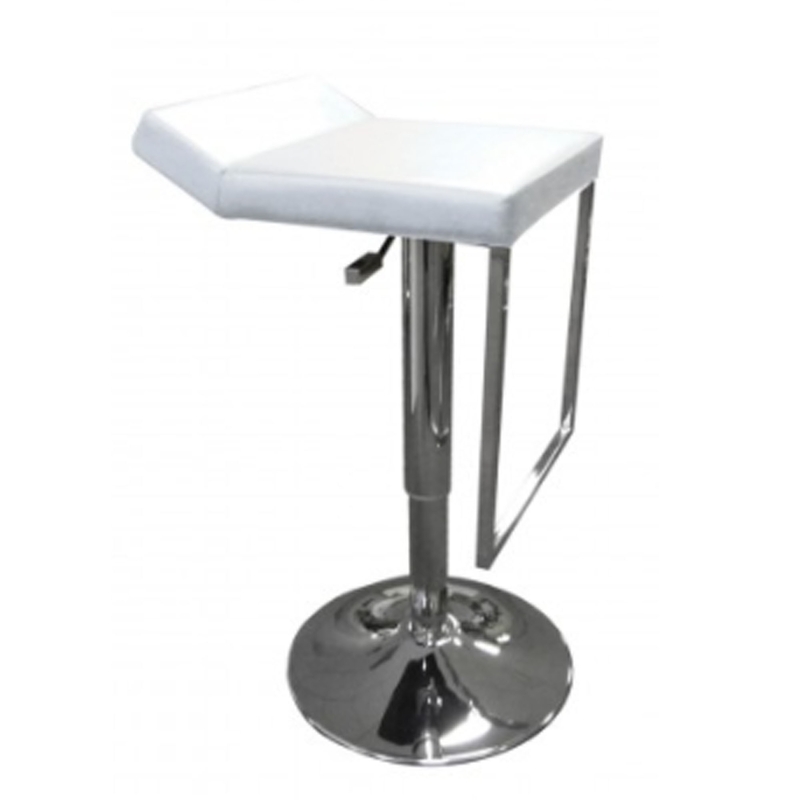 This is a gorgeous bar stool with a magnificent minimalist yet elegant design. It's very modern because of its simple design and unique details like the foot rest. As well as looking amazing, its very comfortable and practical. It has a sturdy metal base, alongside an adjustable height.